Note: Click the button "Get a Quote" or send us an email to contact us? Lignite is a kind of mineral coal with minimum coalification degree. Because it is rich in volatile elements, it is easy to be burnt and generate smoke. 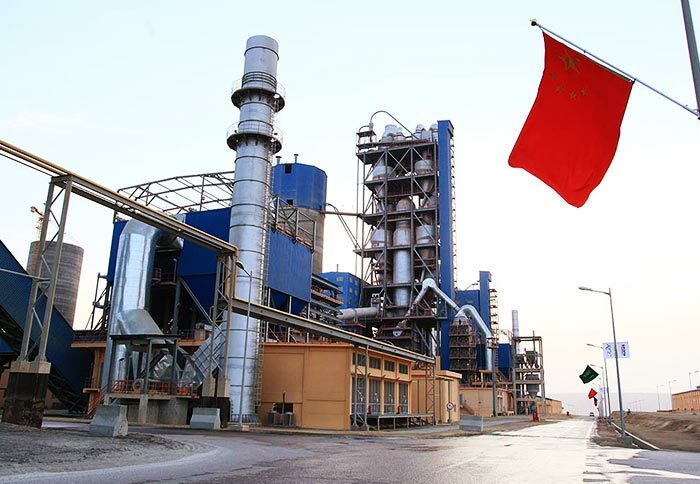 It is mainly used as power plant fuel, chemical raw material, catalyst supports, adsorbents, sewage purification and recovery of metal, etc. 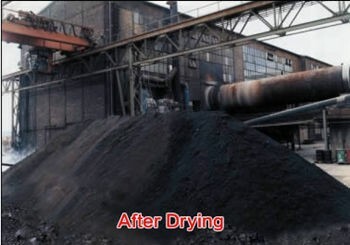 The dried lignite can be made as coal bricks used for cooking and heating, which can also be used as a source of activated carbon used for water treatment, recovery of gold and iodine extraction. 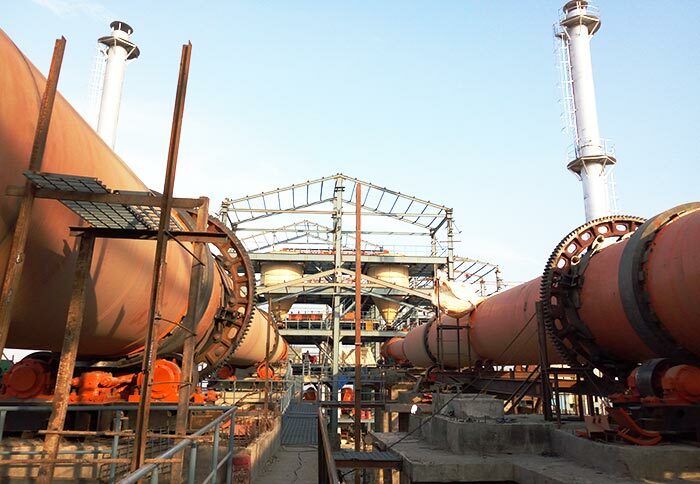 Lignite dryer is also called brown coal dryer and wood coal dryer, which can realize continuous, industrial and automatic operation. 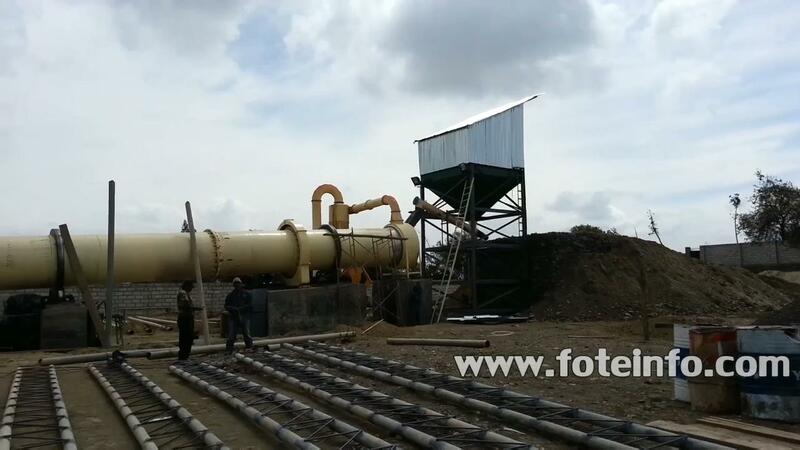 It can be used for drying fly ash, coke, coal as well as other granular, paste and powder materials. 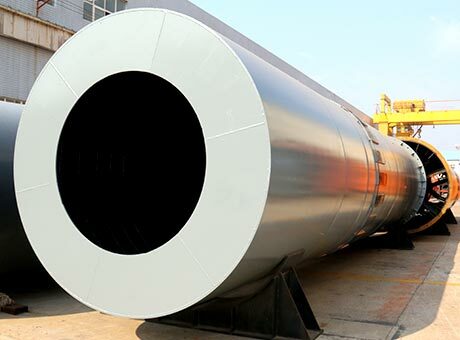 Lignite dryer can guarantee that the quality of coal slime and lignite is unchanged after the drying process, which can dewater the coal slime to the moisture content below 13%, so as to improve the combustion efficiency. 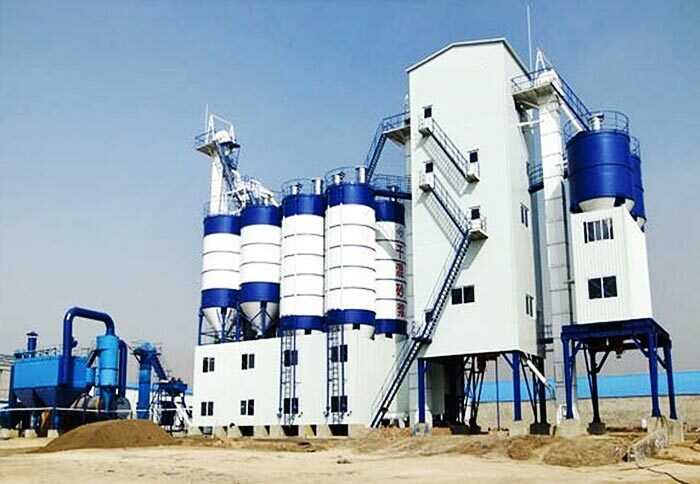 Therefore, lignite dryer can make full use of the coal resources and reduce the emission concentration, so as to achieve energy-saving emission reduction and environmental protection objectives. 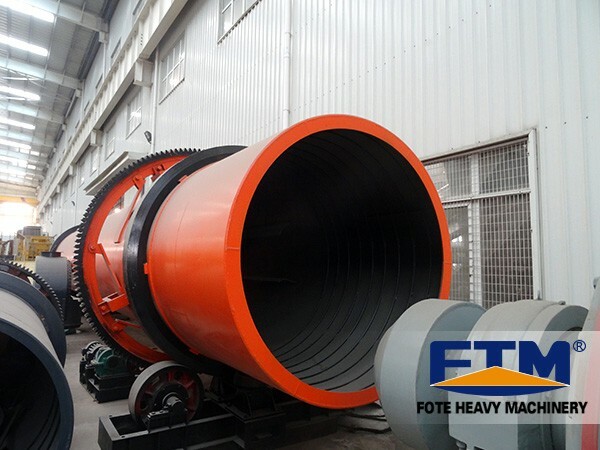 Brown coal, fly ash, coke and other materials enter into the drying drum, with the turning of copy board, it is uniformly scattered to fully contact with the hot air, so as to achieve the purpose of heat and mass transfer. 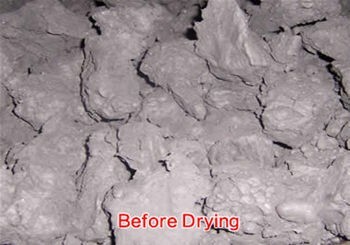 Fourth Level: 60 ℃ -80 ℃, the removal of water depends on low temperature heat.